CENEX LCV was a busy show for Integral Powertrain Ltd this year with the team sharing some of the latest motor developments and services available to global OEM’s and the supply chain community. 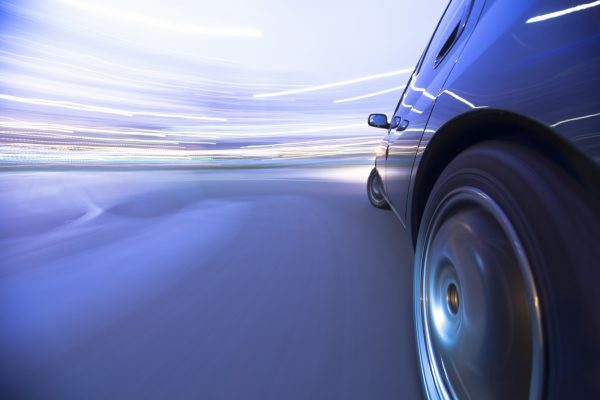 Enquiries ranged from hybrid passenger car and motorsport applications to low cost mass market systems for both passenger car and commercial vehicle powertrain. These are exciting times for the Integral Powertrain team and they would like to thank all the customers, potential customers, suppliers and partners who visited the stand, wishing everyone continued success in the low carbon vehicle sector.